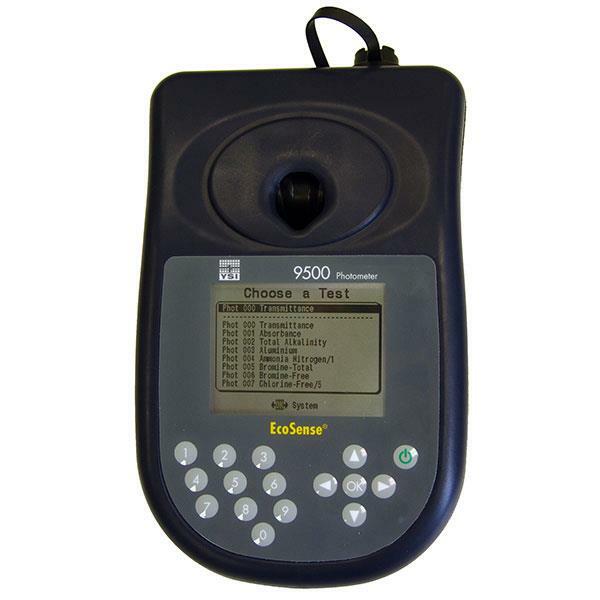 Selecting the desired test has never been easier. Simply choose among the list of available tests on the large graphic display and the instrument will walk you through the test procedure - it's that easy! Simple. Convenient. Accurate. 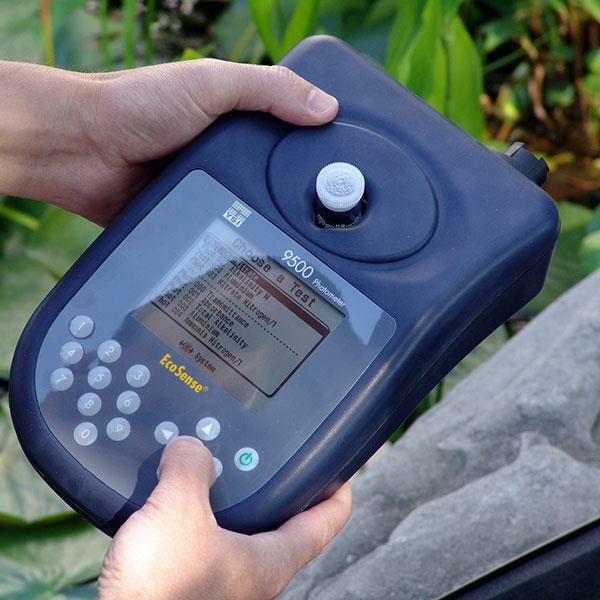 You can rely on the accuracy and reliability of YSI's 9300 and 9500 photometers. Just choose the reagents for the parameters of interest and start getting results today. 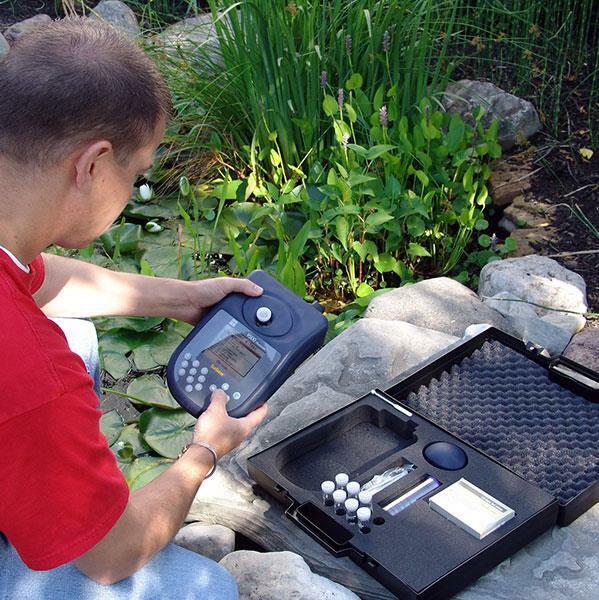 The 9500 includes hard-sided carrying case with foam cutouts for the instrument, accessories, reagents, and more along with a waterproof USB cable.